Today’s hot topic is all about spot treatments. Unfortunately we all get spots from time to time, if you don’t bugger off. Jokes! I’m just jealous. Over the years I’ve tried numerous products to help heal my blemishes faster and below I explain the products I use when I have spots and why. Not my favourite, but I bought it because Tanya Burr swears by it. Salicylic acid is the main ingredient in this spot treatment which means the salicylic acid can get to the root of the blemish and heal it quicker. Personally I don’t find it heals it quicker and overall it does an average job. However I do use this as it’s a clear gel formula, therefore its great if you want to apply the spot treatment in front of your partner or if you want to apply it while on the plane (which I totally do, on a long haul flight). This isn’t a spot treatment but I use this when my skin is playing up. Basically this is a liquid exfoliant which eats away at the dead skin. If I use this in combination with the Mario Badescu Drying Lotion my skin looks 100 times better the following day. 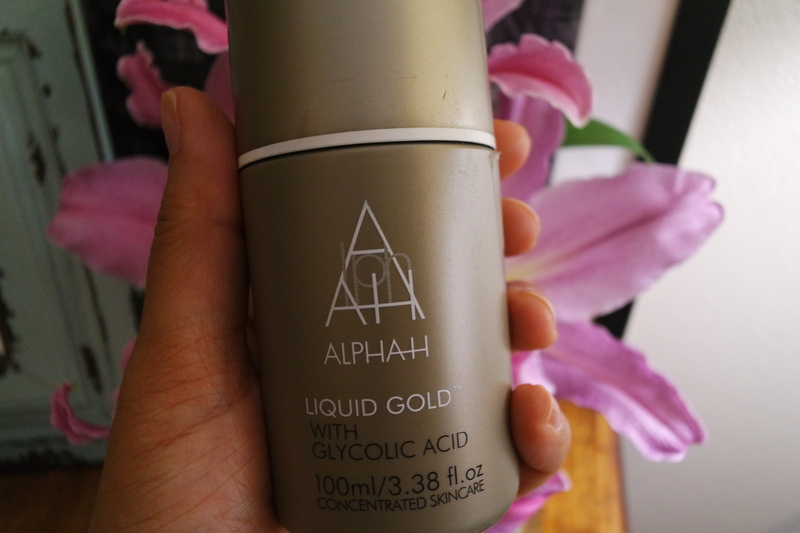 For a full review of the Alpha H Liquid Gold click here. This can be used as a face mask and as a spot treatment. Personally I find this isn’t strong enough as a spot treatment but is an awesome face mask! If my skin is spotty I apply this face mask, the Liquid Gold and then the Drying Lotion. The combination of all 3 is awesome! For a full review of the Glam Glow Mud Mask click here. What Eyeshadow Palette is Right for you? Yeah, we seem to love the same skincare products! I really need to buy the glam glow cleanser! I love Mario Badescu but I haven’t tried this drying lotion before. Sounds like a really interesting product! You really need to if you get blemishes. Its amazing!